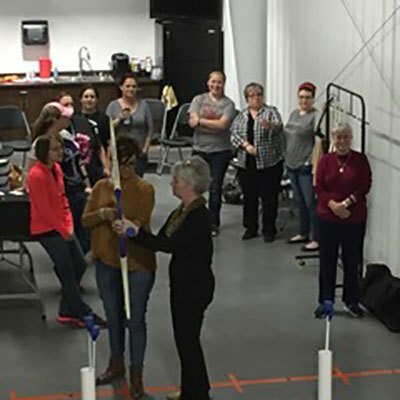 The Arrow Shop is dedicated to helping people practice and expand their archery skills. From beginners to advanced, we have a variety of lessons taught by experts in the field of archery. Check out our classes and sign up today! 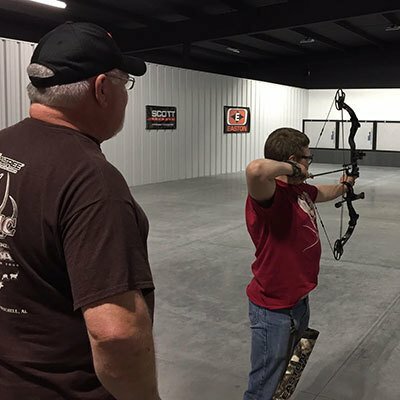 This small-group, one hour class will teach the fundamentals of recreational archery and answer questions you may have about the sport in a fun and engaging atmosphere. No experience or equipment necessary and you will get to shoot by the end of class! These sessions are one-on-one instruction for the beginner and intermediate archer. 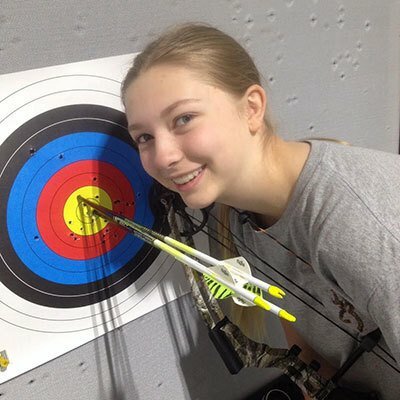 Lessons are provided by a USA Archery Level 2 Instructor. These sessions are for the advanced shooter who desires to take their competition archery or hunting accuracy skills to the highest level. Taught by Miles Blair - World, National, and State Champion and a USA Archery Level 2 Instructor.